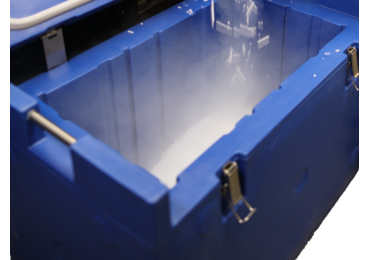 The CIC85 is the smallest dry ice container in our product range. 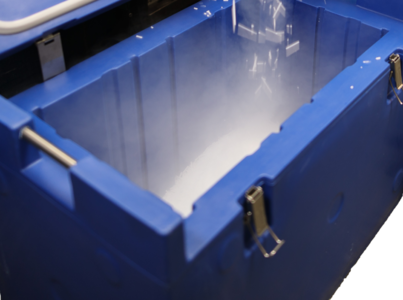 The container has a storage capacity of 70 kg dry ice and weighs only 19 kg! 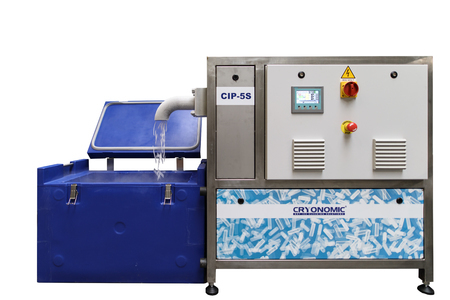 The strong and hygienic CIC-series combines the quality and hygiene of the monobloc structure in polyethylene with the use of metal components realised in stainless steel. 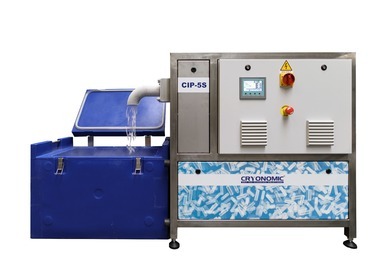 Questions or more information required about the product 'CIC85'? Beside the CIC85, we have three more sizes in our assortment! 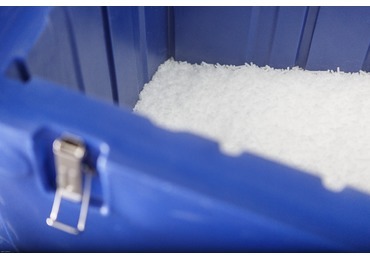 The second size is CIC150, the most sold container is the CIC300 and our biggest container CIC500.